The Movie Sleuth: Videos: Top 10 Batman Arkham Series Moments! Videos: Top 10 Batman Arkham Series Moments! This is a new video from WatchMojo that lists the top 10 Batman Arkham series moments. 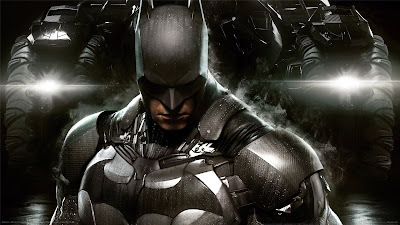 The Arkham series has excellent franchise showcasing the Dark Knight and his many villains. These are some of the shining moments in the series.Check out the video below to see what made the list.